Access available upon request. Email PAT MIKKONEN. Water bills are due on the 15th of every month. For your convenience, there are a few payment options. Drop a check off at CorTrust Bank on Mt Vernon's main street. Checks (+bill stub) can be placed in the overnight deposit box, if needed! Drop a check off at the City Office, located inside the Tom Young Community Center (attached to the school) on the north end of Main Street. Reserve The Hall, Mount Vernon's event center? The Hall is Mount Vernon's event center located at 319 E 2nd Street. If you have an upcoming function and would like to inquire about our rates, contact Weston Frank by calling (605)630-5289‬. 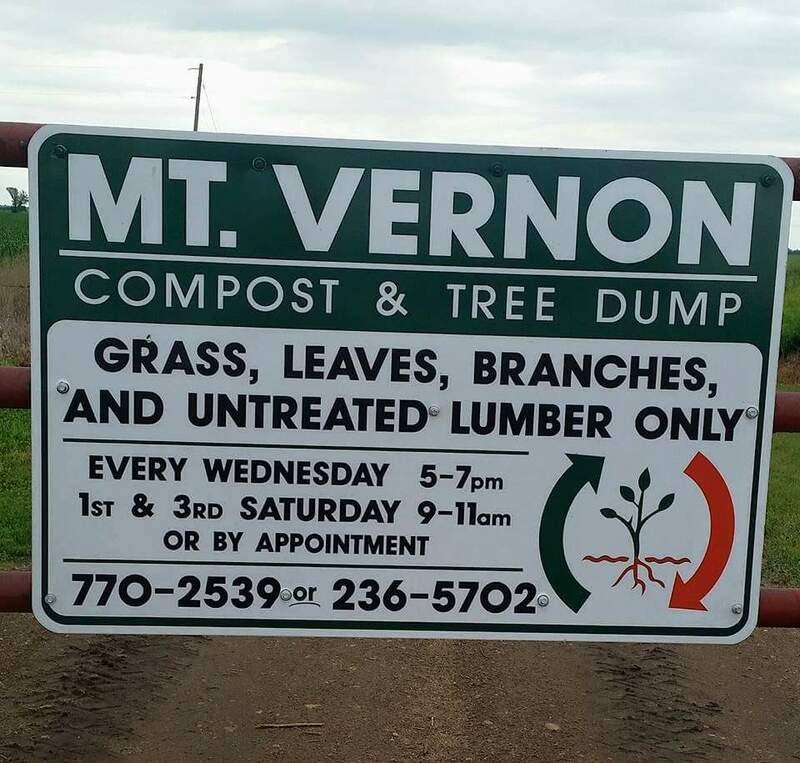 Dispose of leaves, compost, and trees? Mt. 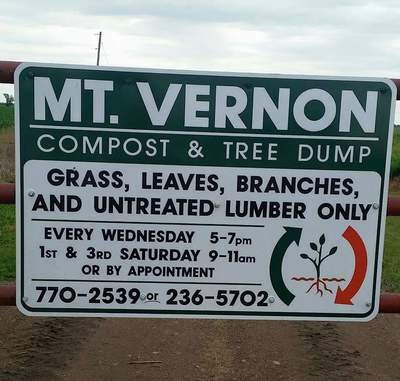 Vernon has a city compost site located on the southeast side of town along Haynes Street. City residents are welcome to use the site FREE of charge! The site is open every Wednesday from 5pm-7pm and every 1st and 3rd Saturday from 9am-11am. 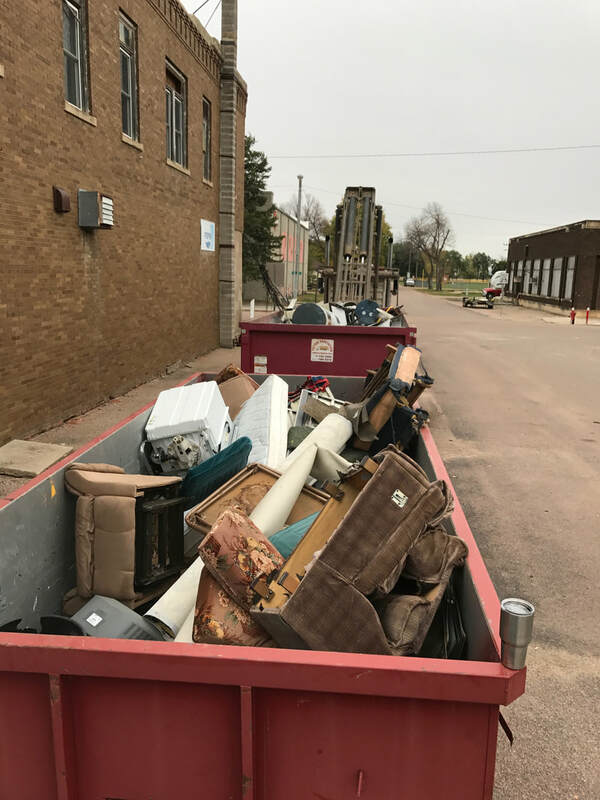 If you need to find an alternative time, feel free to call 605-​770-2539 or 605-236-5702. The City of Mount Vernon offers cardboard disposal free of charge to city residents. 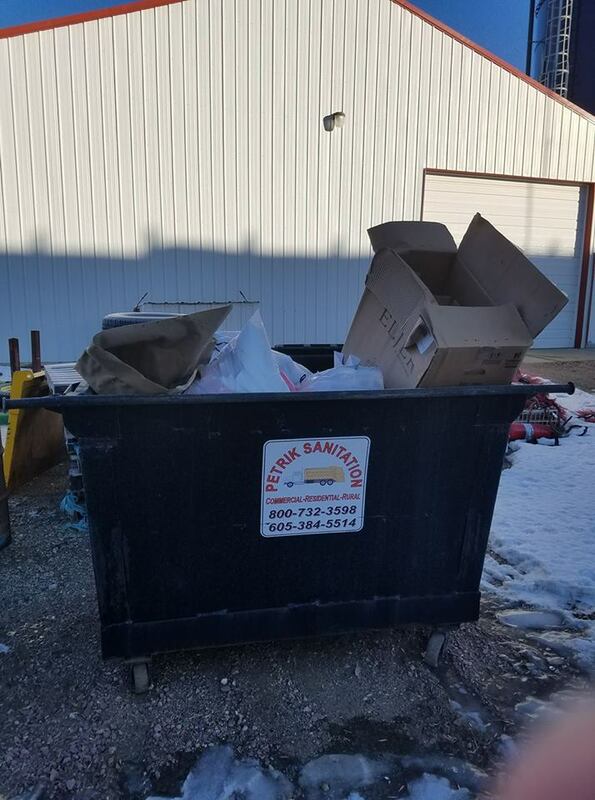 The CARDBOARD ONLY dumpster is located behind the city maintenance building, on the corner of Main and 2nd Ave. PLEASE BREAK ALL BOXES DOWN prior to disposal. 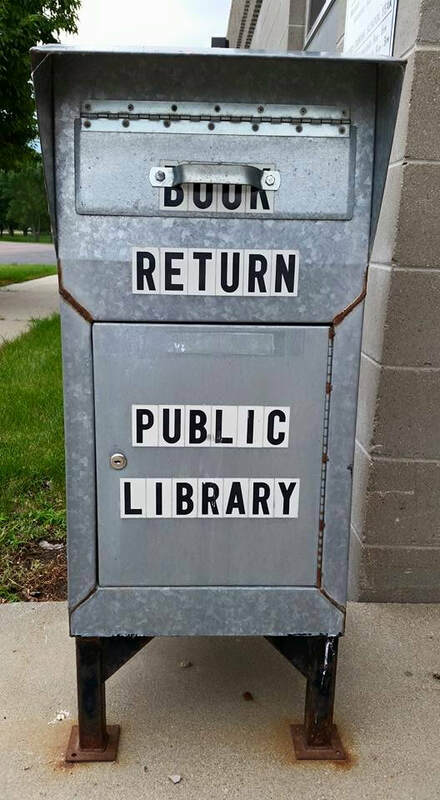 This allows more patrons to use this great service! 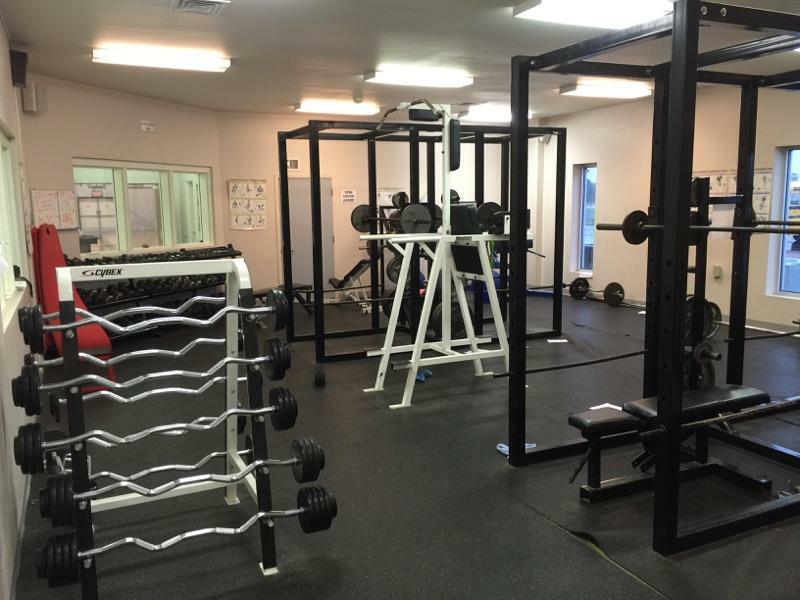 Get access to the school's fitness center/equipment? The Mt Vernon school allows Mt Vernon residents to use its workout equipment located in the Tom Young Community Center weight room AND on the stage of the old gymnasium, located on Main Street. There is a $50 deposit for a key. 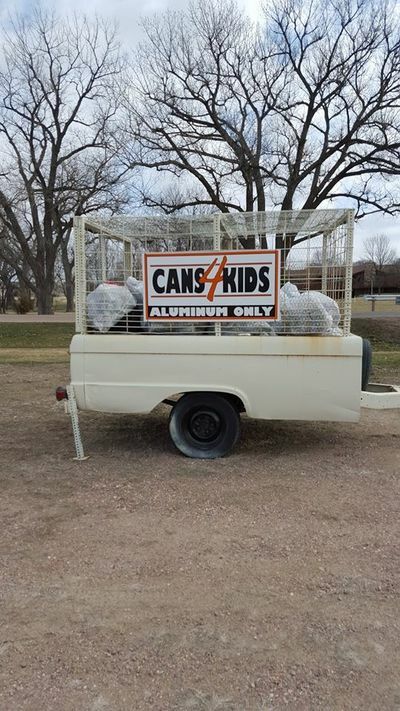 For more information, contact Patrick Mikkonen, Mt Vernon School Superintendent, at 605-236-5237. Get an item on the regular City Council agenda? The City Council strongly encourages public participation at its regular monthly city council meetings, which are held the 1st Monday after the 1st Wednesday of the month. If there is an item that you would like to be added to the meeting agenda for the council's discussion, please email your request no later than 5pm on the 1st Wednesday of the month. You are also welcome to bring your item to the council and speak during the 'Public Participation' portion of the meeting. Learn more about Mount Vernon's local government, see the latest City Council agenda, and read our ordinances.